Our shortwave broadcasts bring back that warm original AM radio sound that comes with AM modulation. REAL radio, the way we remember it from those exciting times when the Pirates ruled the airwaves. 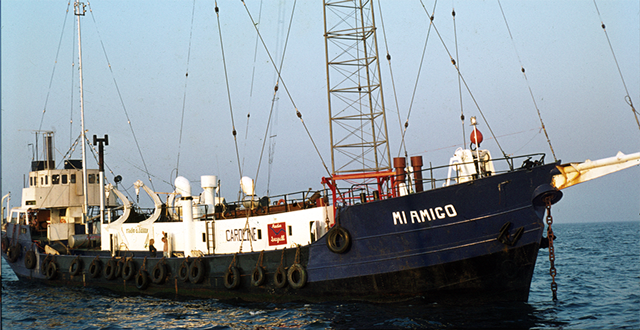 Combined with our jingles and a selection of great songs from the 60's, 70's and 80's, it instantly brings back the memories of the Golden Era of offshore broadcasting.